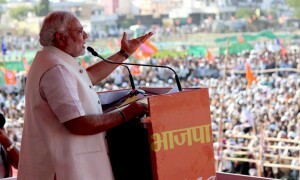 India (MNN) — The proverbial clock is ticking down to the start of national elections in India. Voice of the Martyrs’ Todd Nettleton says believers are “keeping a finger on the pulse” of politics. “We have heard that, politically, [Prime Minister Narendra] Modi is rather weak right now. There’s a possibility he may be kicked out by these national elections,” Nettleton explains. The targeting and persecution of Christians by Hindu nationalists have spiked in recent years, primarily due to the nationalist agenda of Modi’s Bharatiya Janata Party (BJP). Dr. Anjaneya Swami is a perfect example. 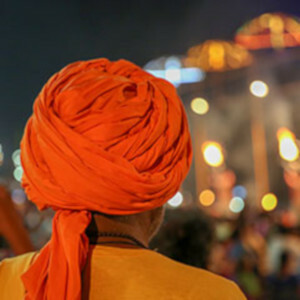 Hindu nationalists attacked Dr. Anjaneya Swami in 2017 while he handed out Christian materials near a Hindu temple. When his assailants left, “[Swami] was then taken to police station, where they questioned him about distributing Gospel tracts, instead of questioning the people who had beat him so severely,” recalls Nettleton. The attack caused a brain hemorrhage, and one side of Swami’s body was paralyzed for 18 months. VOM USA and its wide network of believers never left Swami’s side, continually offering spiritual and financial support. Following multiple surgeries and months of physical therapy, Nettleton says things are finally starting to mend. Dr. Swami isn’t the only Christian targeted by Hindu nationalists. Nettleton says the group is behind a significant persecution spike noted by VOM and others. “They (Hindu nationalists) believe that every Indian should be a Hindu, and that is not just a group of thugs who would beat up an evangelist – that is the position of the government of Prime Minister Narendra Modi,” Nettleton clarifies. Though it is currently in favor of Hindu nationalism, the political tide may now be turning. Last month, we told you Modi was beginning to lose ground. The trend continues today, as noted here, following last week’s release of the annual budget. Nonetheless, notes Nettleton, Christians need to stay focused. “Our Indian brothers and sisters are called to spread the Gospel in India, no matter what happens in these elections,” he says. 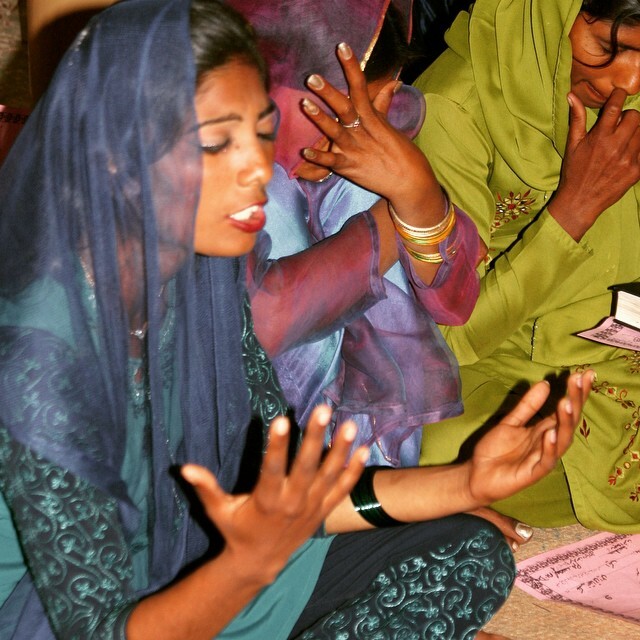 See how VOM stands alongside persecuted Christians. Header image courtesy Voice of the Martyrs USA via Facebook. Copyright © 2007-2018 Christians in Crisis International Ministry. All rights reserved.